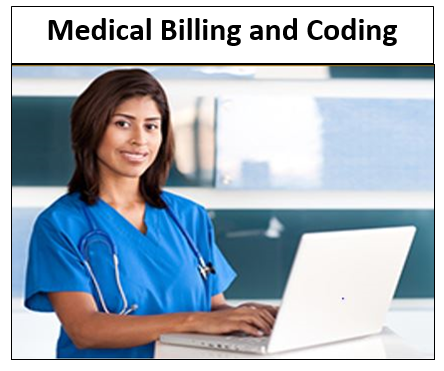 This Medical Billing and Coding course is developed to prepare students for becoming a part of the Allied Healthcare Industry as Medical Billers and Coders. 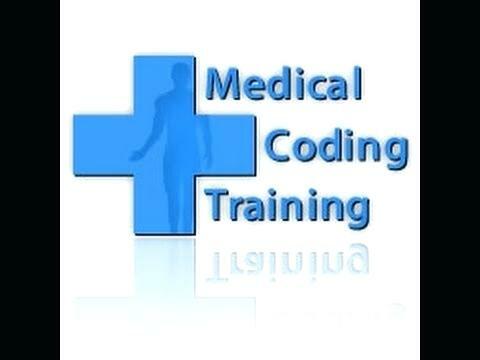 The course is designed to prepare students in becoming Professional Medical Reimbursement and Coding Specialists, by providing a comprehensive course of study which includes: understanding the medical billing process, insurance and reimbursement, understanding abstracting and assigning codes from physician documentation, use of guidelines and HIPAA compliances, and practice management software. Students will be able to use this course as the foundation to Healthcare Administration, applying the concepts learned to any medical billing or coding exam offered by credentialing associations. Participants who successfully complete the course will receive a “Certificate of Completion” and will be prepared to enter the world of Healthcare. Certification examination fees are not included. 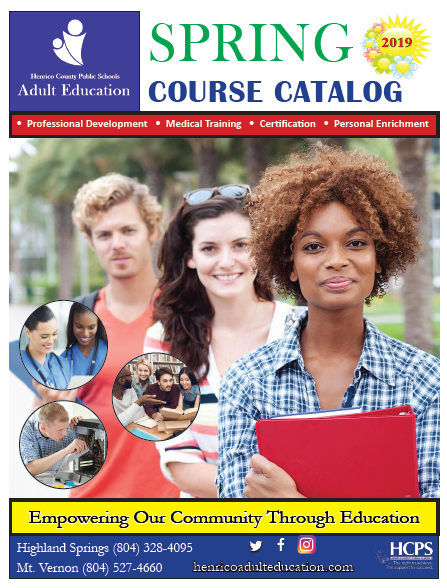 Students must provide their own up-to-date coding manuals (ICD10CM, CPT, and HCPCS). 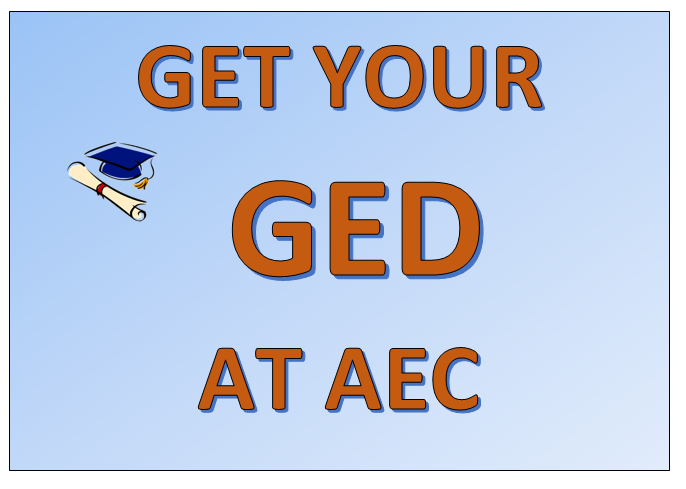 High school diploma or GED® is required and the student must provide copy of diploma, GED® certificate or transcript at the time of registration. 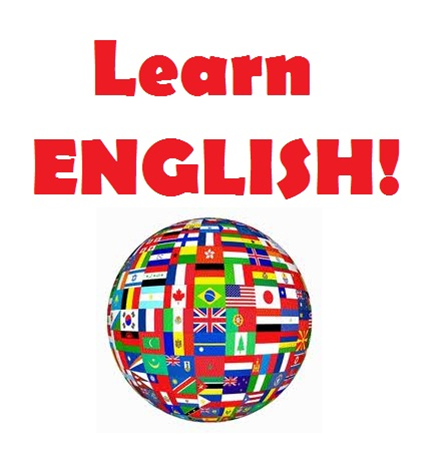 Completion of a basic medical terminology course and/or knowledge of basic medical terminology is strongly recommended. Successful completion of the course requires an 85% class attendance rate and completing assignments to the satisfaction of the instructor. *Tuition does not include the cost of supplemental coding manuals and textbooks. 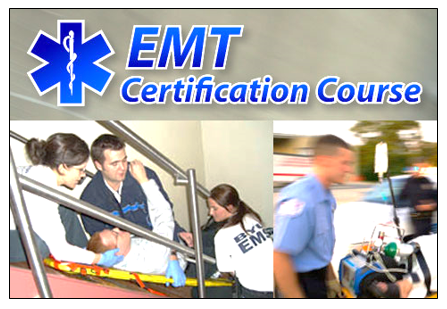 Students must provide their own manuals including ICD-10, CPT, HCPCS, and a medical dictionary. Students may ask questions regarding these materials during the first class meeting. This bundle is made for professional fee coders who want access to official AMA guidelines. 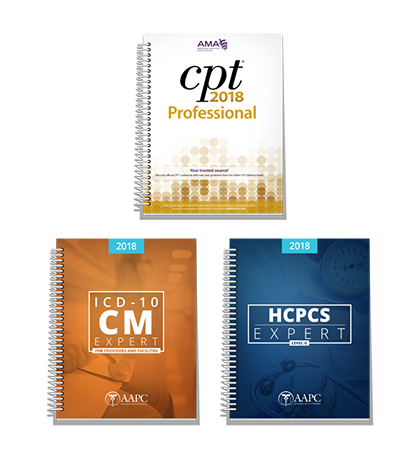 This bundle is required for CPC test takers.